If you pay attention while you are walking around, you can find amazing things; in this case, a fig tree. I walk to Elena’s day care, and take a variety of routes. On one of these routes I noticed a large fig tree that overhangs an alley. Right now it is in full swing and there are tons of ripe figs. I am sure in California and Florida, it is pretty common to have urban fruit trees. In DC they seem to be pretty rare. 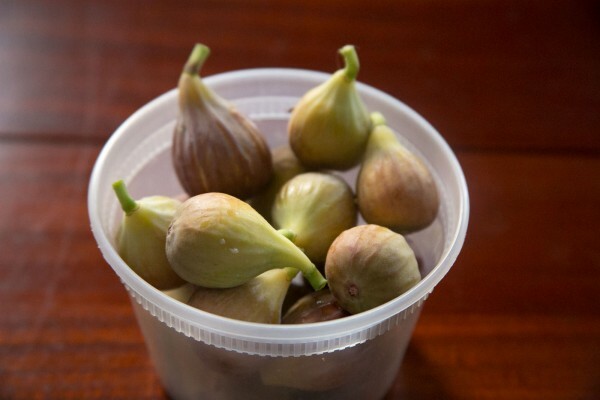 In the morning and on the way home, Elena and I pick up a “harvest” of figs. Fresh figs are great for snacking. As they get riper, they get sweeter and softer. 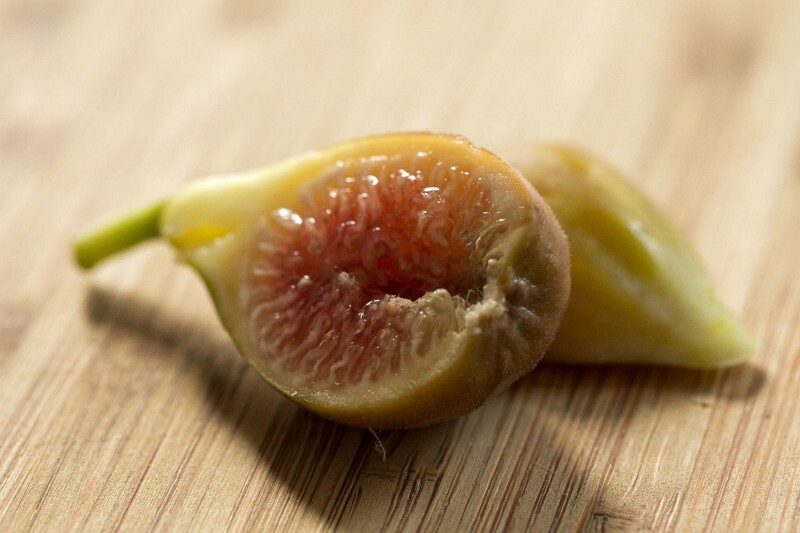 There are tons of different varieties of figs. Like apples you have to use a cutting if you want to propagate a variety. 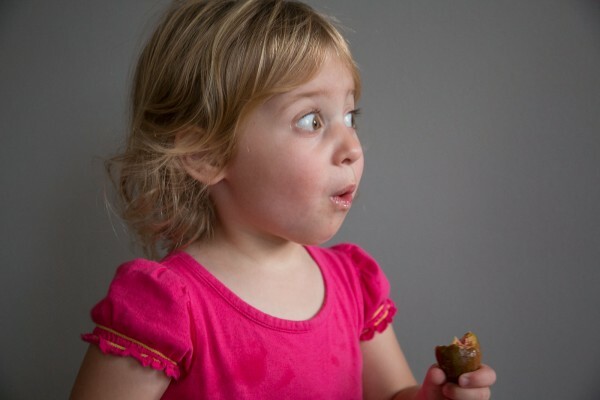 I have no idea what kind of fig tree we have “found”, all I know is that it is delicious. Do you guys have any ideas?